"Modern Model Call" Photoshop Template for Photographers is a great way to advertise portfolio building sessions. 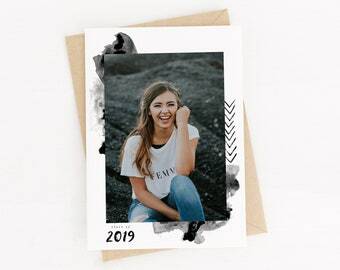 The simplistic design with small gold details pops against photographs. 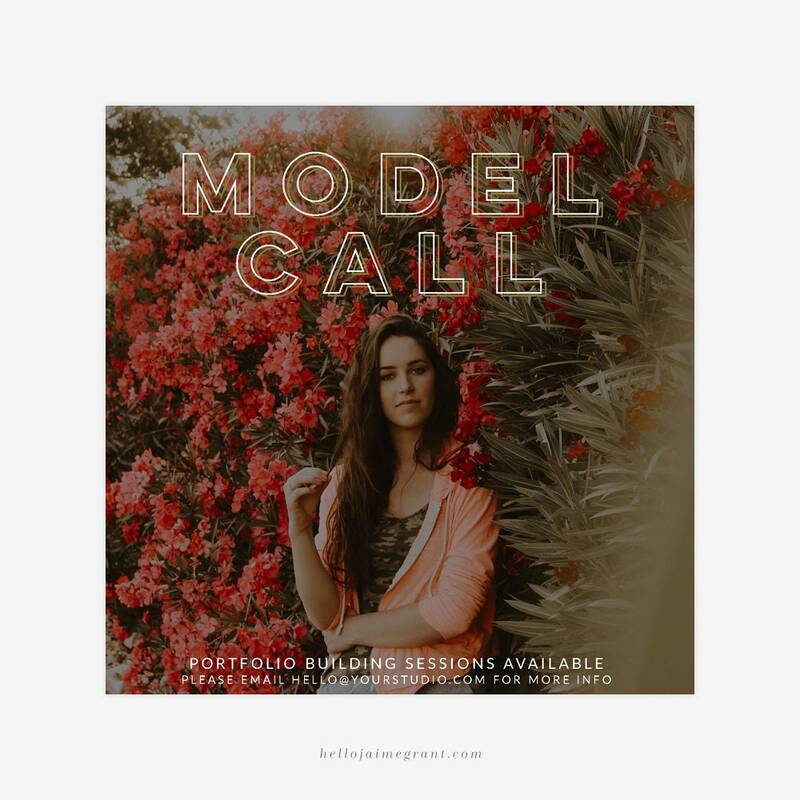 Easily change the text (please note: "Model Call" is uneditable text) to suit your brand needs and model call sessions offered.